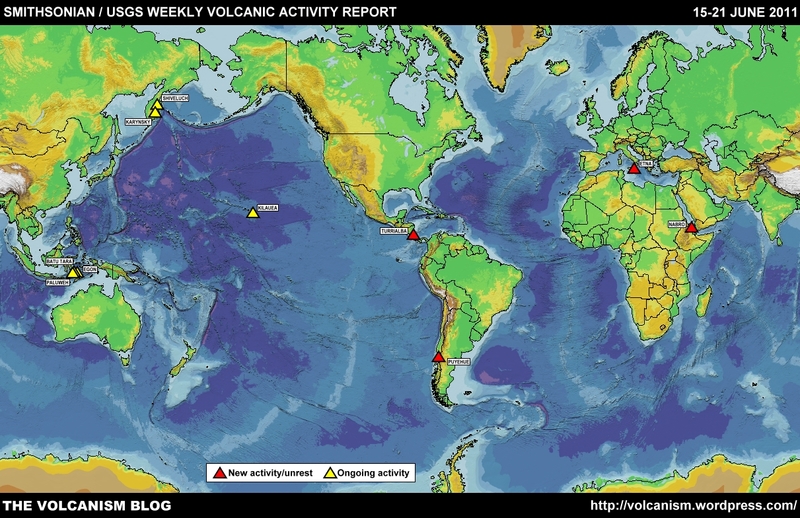 Posted by admin in activity reports, Egon, eruptions, Indonesia. Mount Egon on Flores Island, Indonesia, erupted a 4 kilometre ash plume late on Tuesday 15 April, causing the evacuation of hundreds of villagers from nearby communities. The Indonesian Directorate of Volcanology and Geological Hazard Mitigation bulletin reports that the eruption was phreatic in nature and occurred at 22:15 local time (13:15 GMT) on 15 April. The alert level for Egon has been raised to level III, orange (the Indonesian term for this alert level is Siaga).